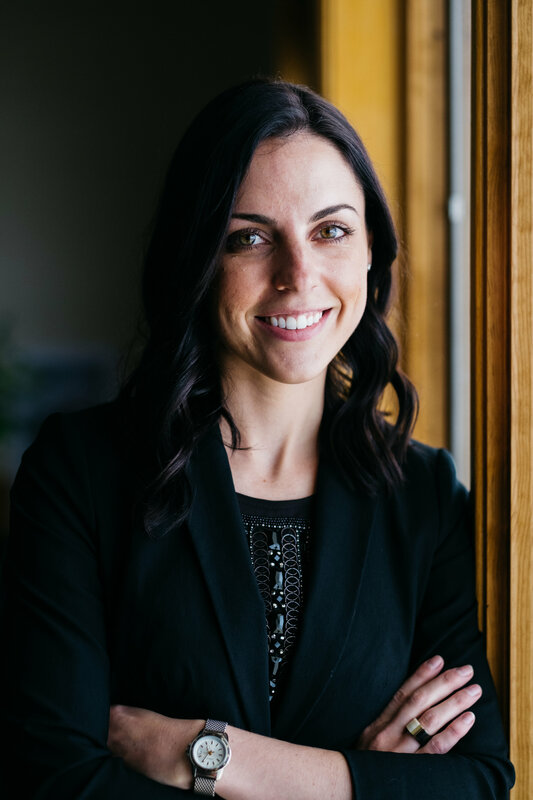 Kara Higdon plans, coordinates and produces all of the weddings, social occasions, seminars and fundraisers as well as corporate events at Stone Ridge Golf Club. Kara has a Bachelor’s in Tourism, Leisure and Event Planning from Bowling Green State University. She graduated in 2010 with a concentration in Hospitality Management and has worked as the Catering Sales Director at Stone Ridge GC since 2011. Kara loves planning all of the events here at the club, but really enjoys seeing a themed party come together! She is an excellent multi-tasker, very organized and extremely detail oriented. Her attention to detail, strong communication skills and providing outstanding customer service is what will ensure a wonderful and stress-free event. When she’s not planning fabulous events at the club, she enjoys traveling with her boyfriend and gathering new and creative ideas that she uses to enhance the events at the club. Kara also enjoys cooking, loves spending time with her cat and dogs and spending time at the lake.